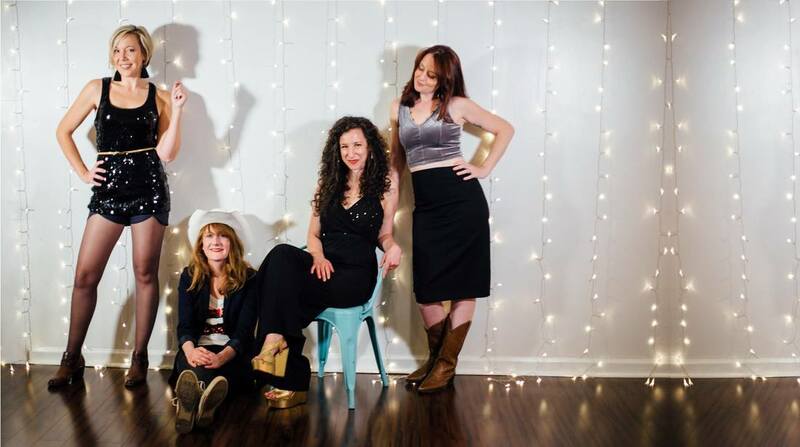 Cowboy Judy is a female-fronted supergroup hailing from Asheville, NC. Made up of members of Amanda Anne Platt and the Honeycutters (Amanda Anne Platt), The Moon and You (Melissa Hyman), and Holy Ghost Tent Revival (Dulci Ellenberger), Cowboy Judy features original tunes written by the four gals and a rotating cast of Judes (or dudes) forming the rhythm section. Shows with Cowboy Judy are sure to include beautiful three-part harmonies, lots of laughter, and the occasional dance move. 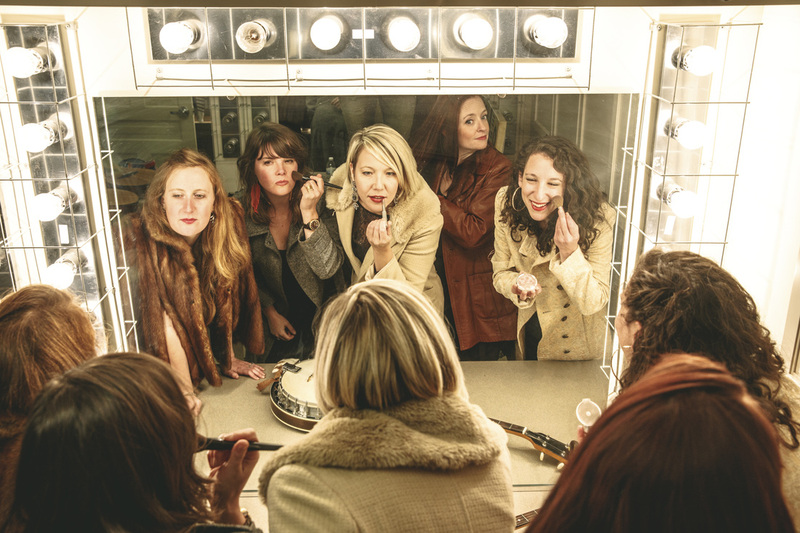 With the release of their 2012 EP For the Birds, Cowboy Judy (formerly Sweet Claudette) began to make a splash outside their hometown of Asheville, NC. The record was heralded by Alli Marshall of the MountainXpress as "at once thoughtful and buoyant. The original songs are neither country nor Motown specifically, though they borrow the standup basslines and gravity-defying harmonies of those genres. But this is a collection of songs that is, ultimately, an inspiration rather than a tribute." Cowboy Judy's newest release, recorded and mixed by longtime producer Daniel Shearin, is their first full-length record: Whiskey Drunk on Puppy Love. The album is a huge leap forward for these ever-evolving musicians, and reflects the full depth and breadth of their top-notch songwriting and vocal powers. The backing band on Whiskey Drunk is a powerhouse, bringing each song to its fullest realization. These ladies love to spend time together, and their consummate musicianship is evident with each stroke of the guitar, bow of the cello, and snap of the wrist. With humor and warmth, the ladies of Cowboy Judy hope to continue to charm the socks off of their fans for years to come.